Paw Pals is a locally owned Northern Virginia business offering personalized full-service dog walking and pet-sitting services. They offer overnight pet sitting and house-sitting, as well as pet-transportation and pet supply pickup services. Paw Pals promises to love their clients' pets as if they were their own, and care for them with the same love and attention that they would receive from their owner. Paw Pals wanted their digital marketing campaign to help them establish brand awareness. 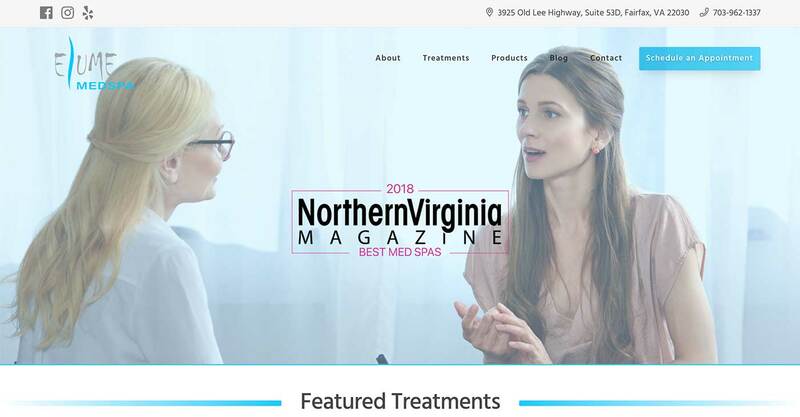 They wanted to increase their online visibility in northern Virginia as well as offer their services to clients in the area. Paw Pals wanted to rank for dog and pet sitting keywords to convert business. 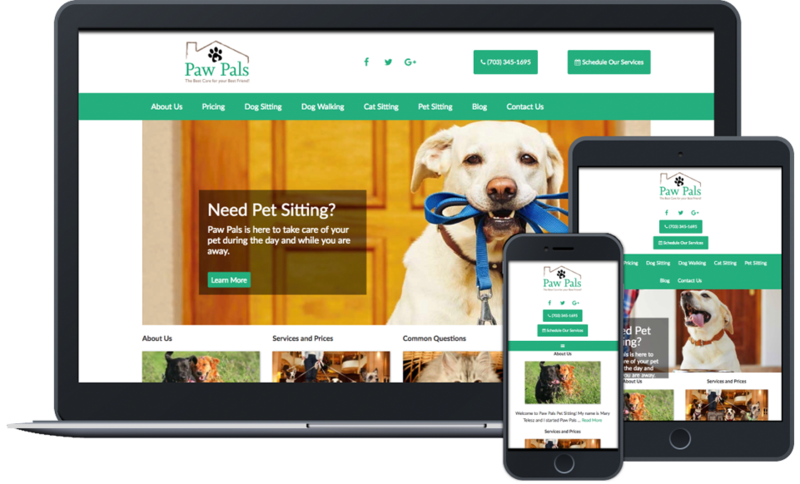 We devised several digital marketing plans for Paw Pals, including social media marketing and content marketing. 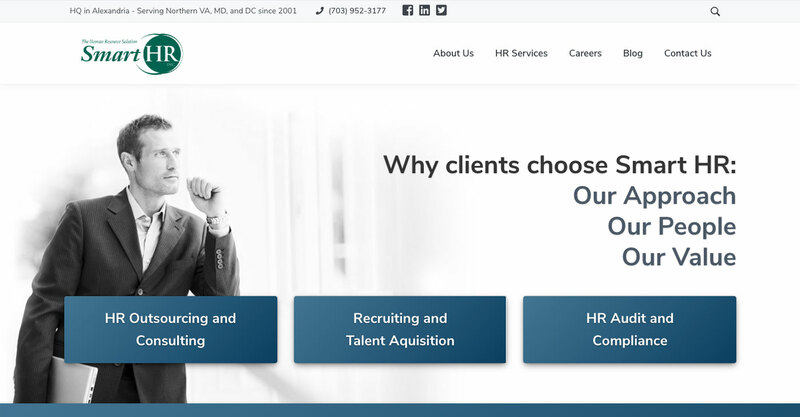 We wrote large amounts of compelling copy for their service pages in order for them to rank locally in search engines. 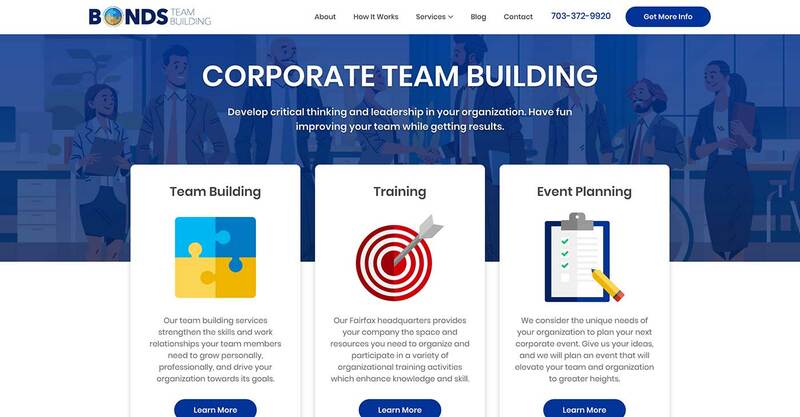 Our content marketing team writes several pieces of content a month for Paw Pals, as they have received several business leads. Paw Pals gained a mass following on social media through monthly outreach campaigns that allowed them to develop strategic media partners.